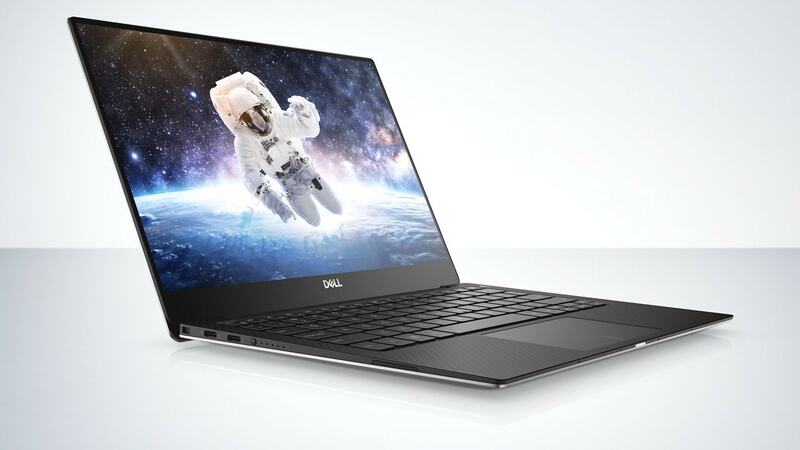 At IFA 2018 Dell has unveiled new additions and updates to its existing Inspiron, XPS, and Vostro lineup. Dell claims that the six-core CPU in XPS 155 line will result in “up to 88 percent” increase of overall performance when compared to previous generations. The new XPS 13 2-in-1 is Dell's answer to Lenovo's Yoga and HP's 360 range. The company has basically added hinges that allow the screen to fold all the way back so that you can use the notebook in tablet mode, tent mode or a presentation mode. 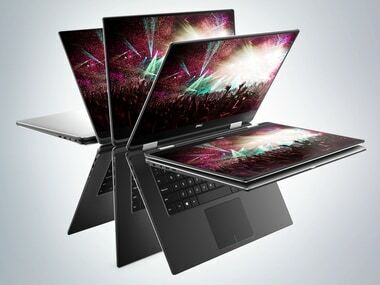 After the XPS 15z, Dell have launched a new, smaller version called the 14z with the same winning formula. 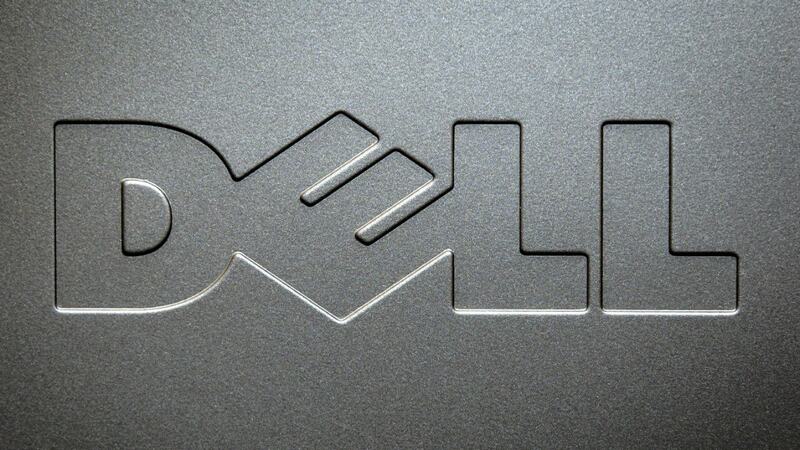 Dell to launch upgrades products delayed by Sandy Bridge delay. One XPS plus one Alienware equals two 3D laptops.